Breach the Moon Gallery was established in 1991, and is located on the bay front in Newport, Oregon. Breach the Moon is awash with the beauty that is the Oregon Coast, and the gallery represents some the finest artists this region has to offer. 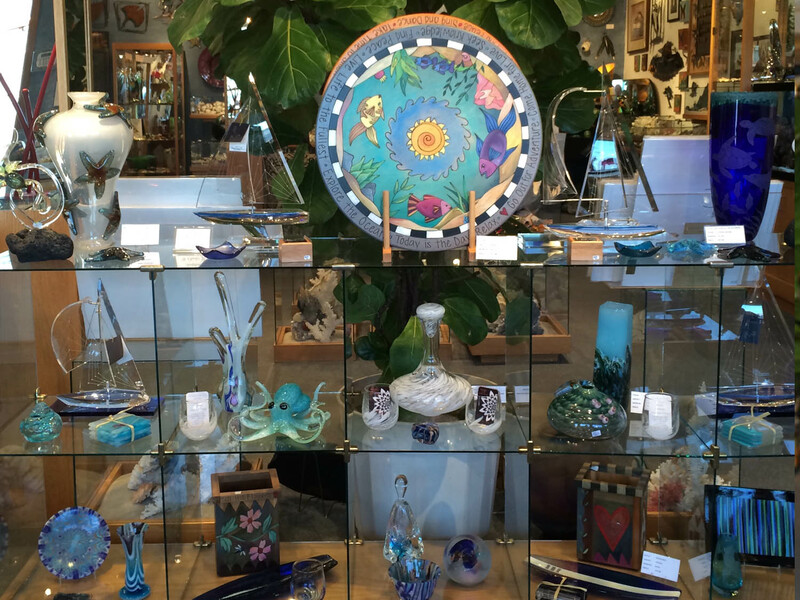 Wall art, glass, bronze, wood, and jewelry- each piece is hand-picked and displayed to delight. 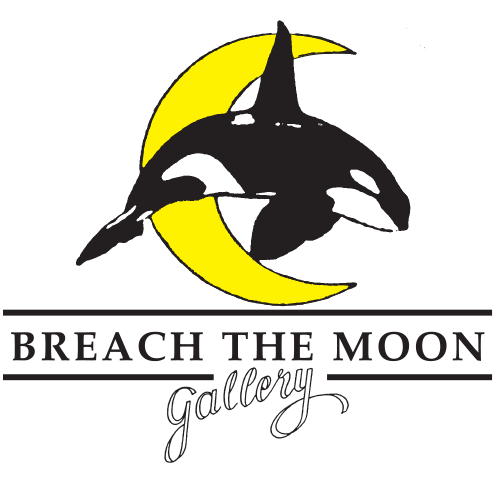 Breach the Moon is one of two fine art galleries located in Newport, Oregon. Plan to visit both Breach the Moon and Oceanic Arts while exploring the historic bay front district.